Now more than ever, Canada is an open, trading nation, an attractive investment destination and a major investor abroad. But the opportunities of globalization have come with challenges and risks from the ever-increasing complexity of international trade and investment rules. Our Canadian and international trade and investment law clients depend on flawless legal advice in order to ensure the success of their international ventures. We achieve successful outcomes for clients in virtually all aspects of international trade and investment law. Our Trade, WTO and Customs experience and expertise is supported by an incomparable global and regional team of government relations and arbitration experts. With our profound knowledge of trade and investment treaties, laws and regulations, we help develop and implement the right strategies to keep international businesses moving forward. We understand international trade and investment law enforcement and policy, and we know the enforcement agencies and policymakers. Our group of trade, WTO and customs lawyers from across our six offices in Canada is recognized worldwide as a leader in its field. 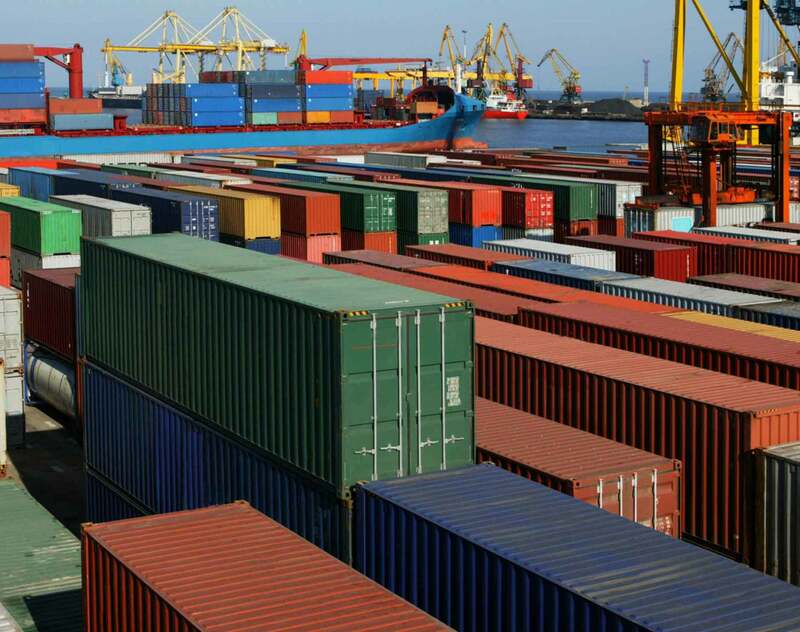 Our trade, WTO and customs lawyers are regularly involved in significant trade matters – making representations before key national and international decision-making bodies, including government panels, domestic courts and trade tribunals. Dentons’ trade, WTO and customs lawyers are particularly well-positioned to advise a wide range of clients in Canada and abroad, including: multinationals, small and medium-sized corporations, governments, individuals, non-governmental organizations (NGOs) and industry associations. Dentons is honored to be recognized once again as a top 10 leading law firm brand in Canada in Acritas’ recently released Canadian Law Firm Brand Index 2016. Acritas measures the feedback and preferences of our clients and other key consumers of legal services in Canada and around the world. Dentons Canada LLP is pleased to announce that The Legal 500 Canada 2015 has ranked 66 Dentons lawyers in an impressive range of areas of expertise, earning a total of 77 rankings. A new era for interprovincial shipment of liquor? The recently released Federal Budget implementation act, Bill C-97, contains a key nugget for the Canadian liquor industry: an amendment to the Importation of Intoxicating Liquors Act (IILA) that removes the requirement of selling or consigning liquor to a provincial liquor authority in order to ship it across provincial borders. Alberta’s Bill 12: A perfectly constitutional answer to BC’s Trans Mountain intransigence? The prevailing wisdom appears to be that Alberta’s recently-announced Bill 12 is a constitutional dead duck. The Bill, titled the Preserving Canada’s Economic Prosperity Act, would authorize the province’s Minister of Energy to restrict the flow of its oil and gas exports using licencing requirements. Alberta’s NDP makes no secret that the legislation responds to “[r]oadblocks put in place by the British Columbia government” to building new pipeline capacity. Dentons is pleased to announce that the Alberta government has retained one of the Firm's senior advisors, Gary Doer, to advocate for Alberta's softwood lumber industry in Washington, D.C.
Two Dentons professionals, highly-experienced international trade lawyers - Xavier Van Overmeire from Montréal and Nadiya Nychay from Brussels - have co-authored a book entitled The Comprehensive Economic and Trade Agreement between Canada and the EU: An Overview; one of the only publications to examine the various aspects of the agreement and its impact.